The easiest, low cost way to deliver professional manuals. CALGreen Compliant Manuals Made Easy! 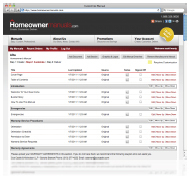 Simply the best, fully customized CALGreen compliant homeowner and HOA manuals. Have your manuals on Apple's iBookstore for just $49.95. 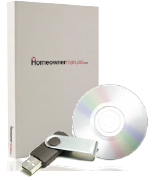 Unlimited FREE Homeowner downloads.